I’m Georgia, a styled product photographer and social media content creator working with small and medium businesses who have big dreams! I capture uniquely styled images of your products specifically to suit your branding. I also offer social media management, taking the stress of regularly posting across your profiles off your hands. I’ll create unique content for your brand using knowledge I’ll learn about you, your business, your products and your ethos combined with the tricks I’ve learnt to get engagement and click-throughs. My passion for photography started when my school offered it as a GCSE subject and I thought I’d give it a whirl. I fell in love with the subject and went on to study it at Plymouth University. After a few years venturing into e-commerce, marketing, management and retail, I decided it was time to step back behind the camera. I started my own business combining my passion for helping small business with my photography skills and marketing knowledge that I’d learnt over the years. 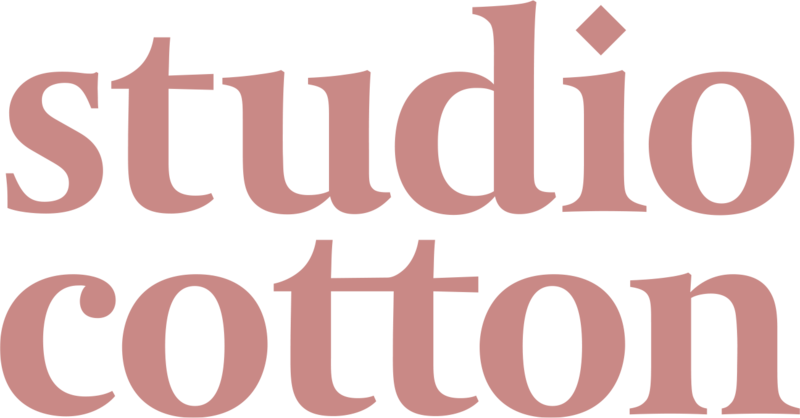 I can help give your online shop and visual marketing a professional edge through quality and consistent imagery captured in my North Bristol based studio or the Studio Cotton studio. With quality imagery at the forefront of my social media management, I can drive your online presence and sales by curating a visually appealling profile that sells not just your products but also a lifestyle that your customers want to buy. If you’re not sure that your own product photography is up to speed and representing your brand the best it could, it’s seriously worth thinking about getting a professional photo shoot. You can see a huge range of my photography work over on my Instagram account @georgiadelotz that will give you an idea of the standard and style I work to. Every photographer has a different eye so you it’s worth taking the time to view at example work and see if it fits with the look you want to achieve. Pop me a message if you want to see a specific examples such as a similar product to yours or a certain style of shoot. Behind the scenes I manage the social media accounts of multiple brands with extremely successful results. I never reveal who I’m creating content on behalf but I have statistics demonstrating their growth in following, engagement and click-throughs to their shop. Give me a shout if you want me to share this with you.